Kathy and Tyler are Fun In The Sun Weddings newest Newlyweds! No shotgun wedding here….this bride and groom got married four days shy of their 13th anniversary! Kathy and Tyler are high school sweethearts. They met when they were 15 and 16 years old, and have been together ever since. When the time was finally right, Tyler proposed to Kathy at midnight on New Years Eve, 2013. The couple chose to do a First Look photography session. The Bride found her wedding dress at Bliss Bridal, in Kelowna, BC. Aside from a small hiccup with one of the bridesmaids’ dresses that required a lot of safety pins to fix, the day went off without a hitch, under the watchful eye of Lara Taylor of Coco Events & Weddings. Lara made sure that Kathy and Tyler’s dream of a fun wedding day that everyone would remember, became a reality. Mission accomplished, with thanks to the following wedding vendors: DJ Darren Butler, Cupcasions, Beyond Beauty. Kathy and Tyler, we wish you every happiness as you start this new chapter in your lives together. And we thank you for allowing us the opportunity to share in your special day! 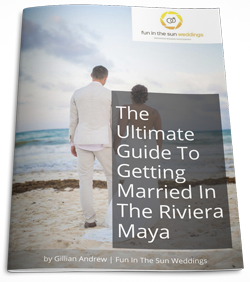 If you are looking for the best Riviera Maya wedding photographer, then contact us today! 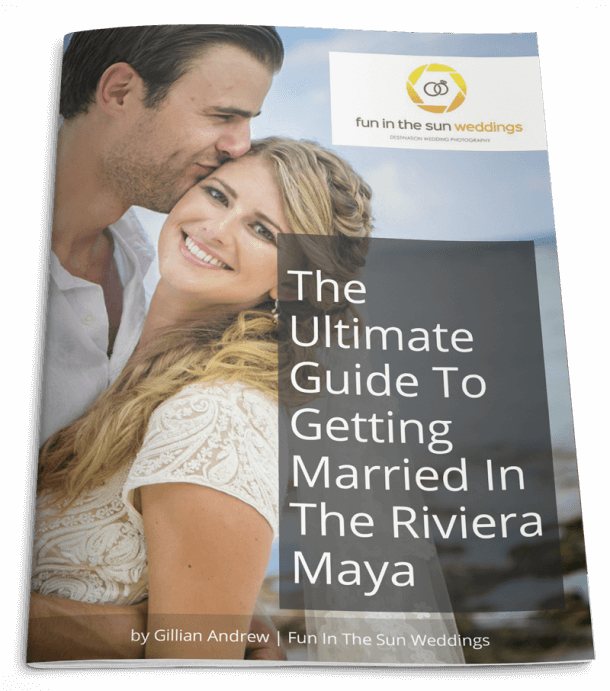 We are Fun in the Sun Weddings, the best Playa del Carmen wedding photographers. Want to know more about Watermark Beach Resort in Osoyoos? Read unbiased reviews on Tripadvisor here. I used to go to Osoyoos a lot as a kid, and The Watermark is a beautiful place. I knew that nothing could wrong. As long as I was married in the end, and the guests were happy, then I was happy!